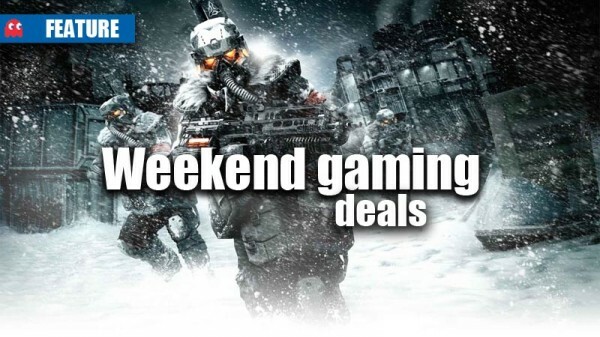 What gaming deals are on offer this weekend? 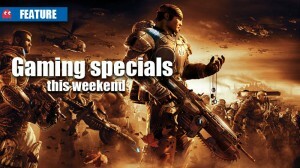 What’s on special this weekend? 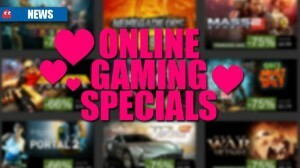 Free stuff and cheap games! 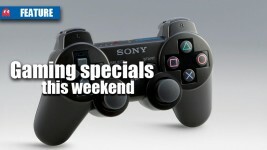 What might poke a hole in your pocket this weekend?